Successful marathon training isn't just about tempo and long runs. How you fuel your body plays a big part in how you feel before, during and after your runs. To stay energized throughout those countless miles, you need a mix of carbohydrates, protein and fats. 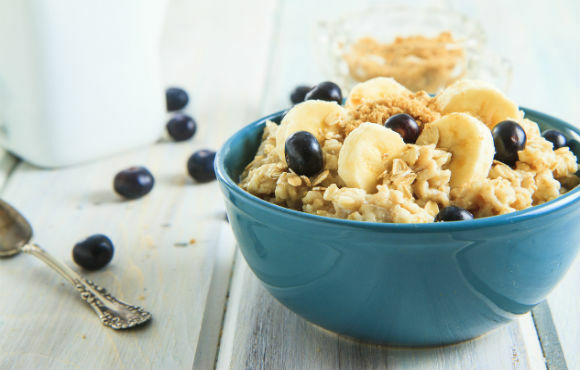 If you're stumped about what to add to your diet, try one of these marathoner-approved power foods. 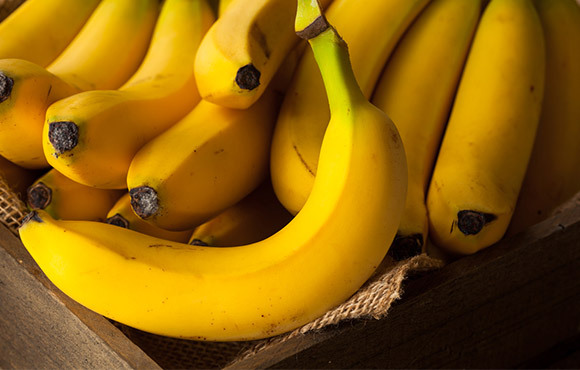 High in potassium, which can help prevent muscle cramps, bananas are iconic running fuel. Their protective peels makes them easy to throw in a bag for on-the-go fueling. High in fiber and healthy fats, the mean green avocado is perfect for mashing and spreading on your toast following a morning run. 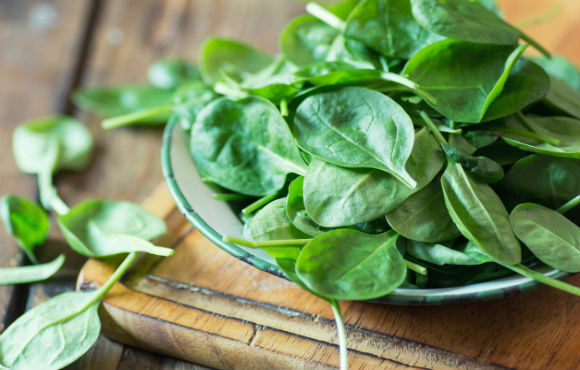 Whether you choose spinach, kale, swiss chard or something more exotic (dandelion greens, perhaps? ), these babies are packed with nutrients like calcium and folate, but very low in calories. Add them to a stir-fry or try them in a salad. 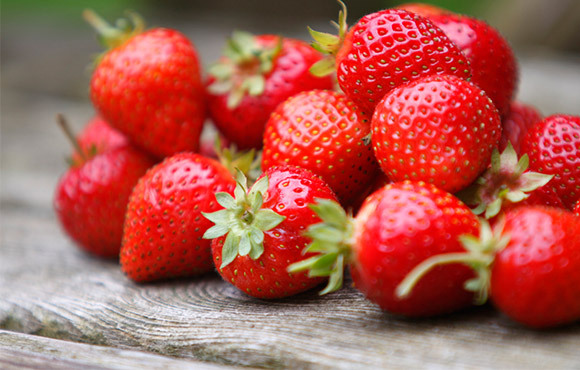 Strawberries, blueberries, raspberries and blackberries are full of antioxidants, which neutralize inflammatory free radicals produced by running and every day living. These sweet treats are great fresh or frozen, and are the perfect addition to a smoothie or yogurt bowl. Dates are naturally sweet and high in potassium, fiber and iron. 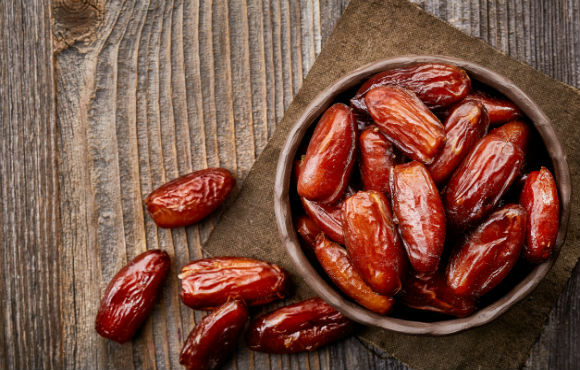 If you're looking for a more natural alternative to gels and energy bars, try a date stuffed with a little nut butter. 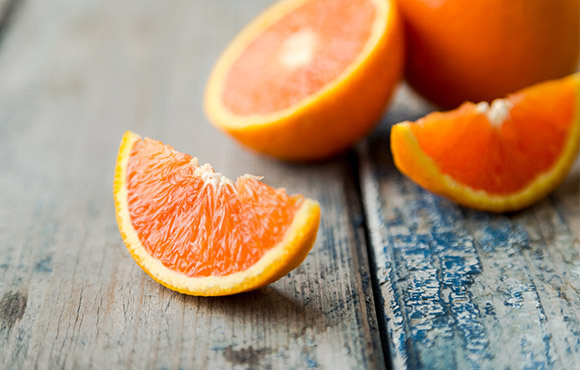 High in potassium, the humble orange is an ideal way to replenish electrolytes lost through sweat. If you eat the whole orange, you'll also get some fiber, but a post-run glass of o.j. can also be refreshing. 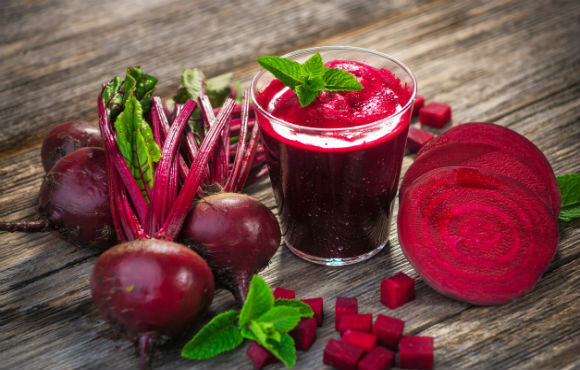 Beets just might be the marathon runner's BFF. The nitrates in these red beauties is transformed into nitric acid by the body. Studies suggest that increased nitric acid reduces oxygen needs and enhances blood flow. If you're training for a PR, it's worth a shot! Try them juiced with sweeter produce to balance the earthy taste, or roast them until soft and enjoy as a side dish. Tart cherries contain the flavonoid anthocyanin, which some studies have shown can reduce inflammation and post-workout soreness. 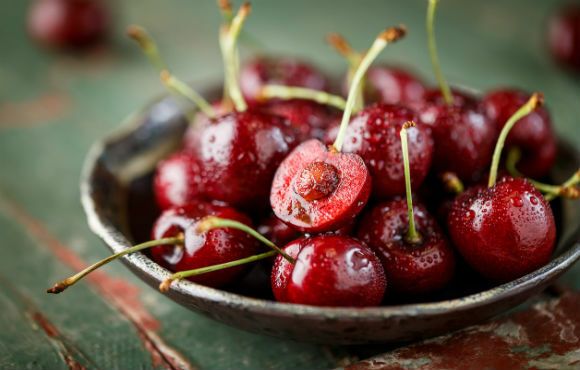 Try adding frozen tart cherries to your smoothie, snack on dried tart cherries or drink a glass of Cheribundi. Inexpensive, easy to prepare and high in protein—what's not to love about eggs? 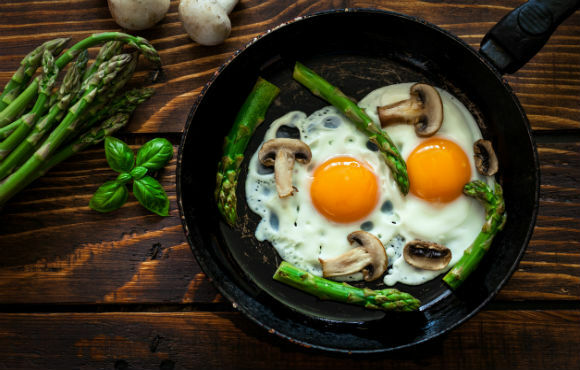 Add a poached or fried egg to your meal whenever you need an extra hit of nutrition. 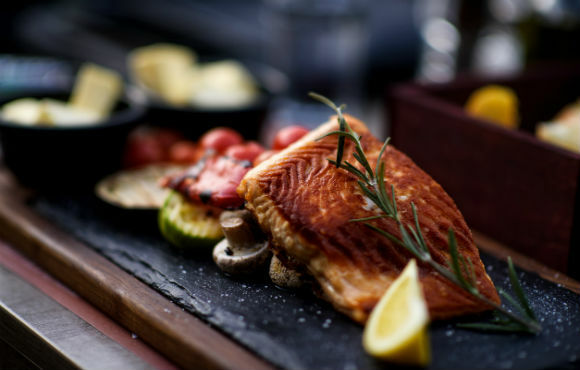 This cold-water fish is king when it comes to omega-3 fatty acids. 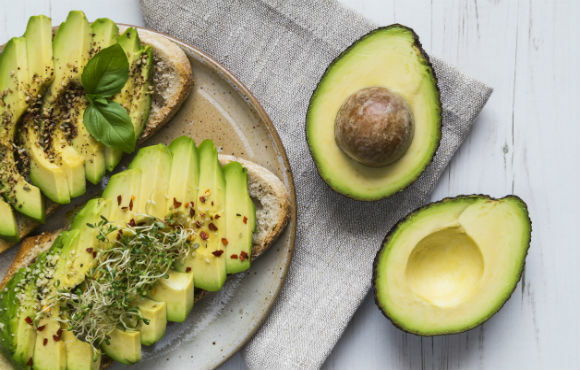 Not only can these healthy fats lower inflammation levels in the body, but they can also reduce the risk of heart disease. 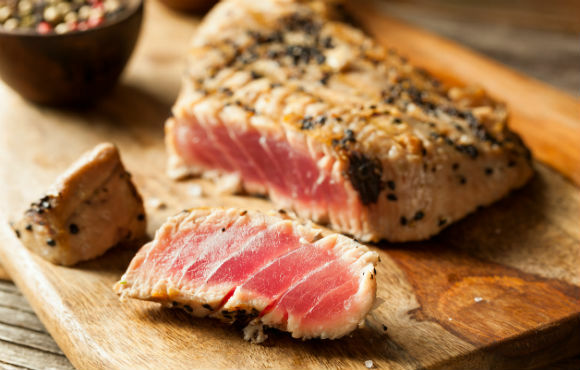 While a pouch or can of chunk light tuna doesn't have quite as many omega-3s as salmon, it's cheap, portable and easy to prepare. If the last thing you want to do after a long run is cook, a tuna melt might be your perfect next meal. 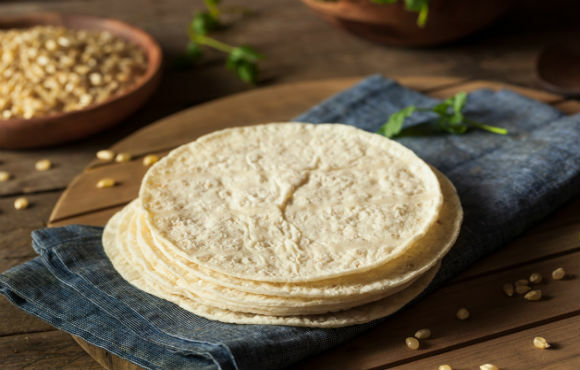 High in fiber, this versatile food can be added to grain bowls or tacos or pureed into a dip. 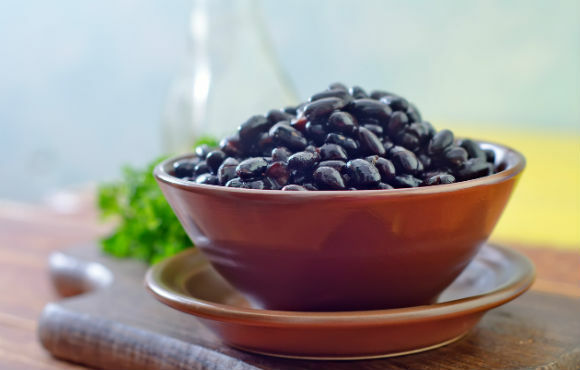 Combine a can of drained black beans, a cup of sour cream and a generous helping of cilantro in a blender or food processer, then blend and dig in with chips. 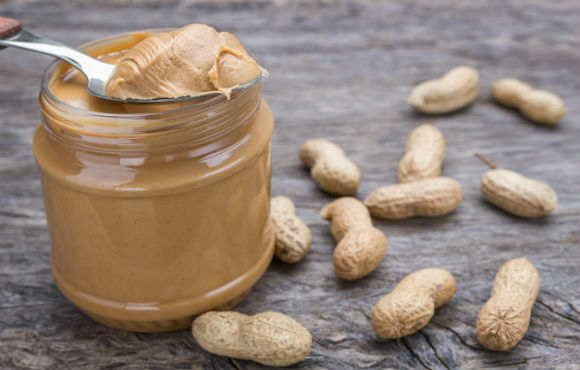 Unless you're allergic, the humble peanut makes a tasty and healthy addition to countless dishes. PB&J is a classic for a reason! 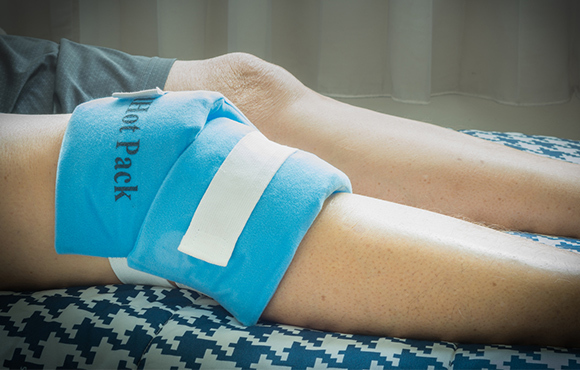 When you increase the length and intensity of your runs, your immune system takes a hit. 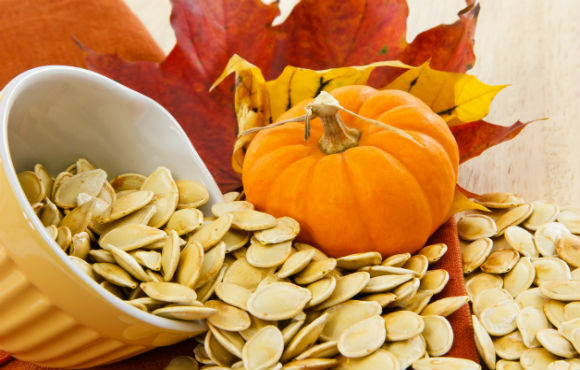 Shore it up with pumpkin seeds, which provide a good dose zinc. 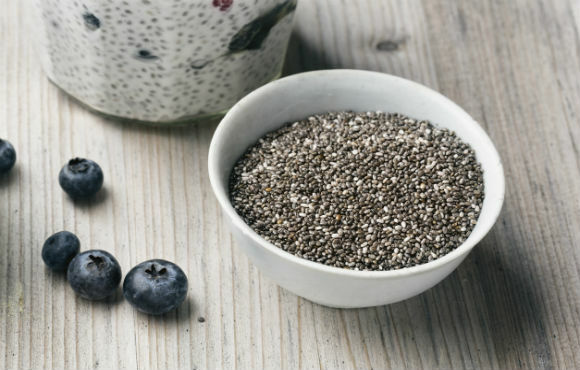 If you don't eat seafood, chia seeds are another great source of omega-3 fatty acids. Sprinkle them on salads, add them to baked goods or blend into smoothies for some fiber and healthy fat goodness. 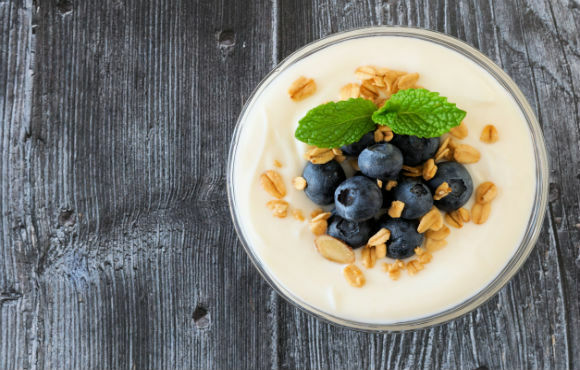 Packed with protein, full of probiotics and extremely versatile, Greek yogurt is a great food for marathoners. When you need a quick recovery meal, mix in some fruit and nut butter. 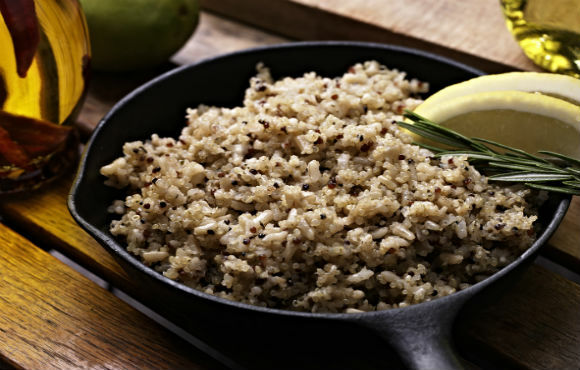 Try millet, sorghum, farro or quinoa in place of brown rice. Ancient grains are a great way to mix up your carb game, and many are gluten-free, so they're perfect for runners with sensitivities. Pasta is the quintessential pre-race meal. It's quick to prepare, packed with energizing carbohydrates and tastes great with a variety of sauces. 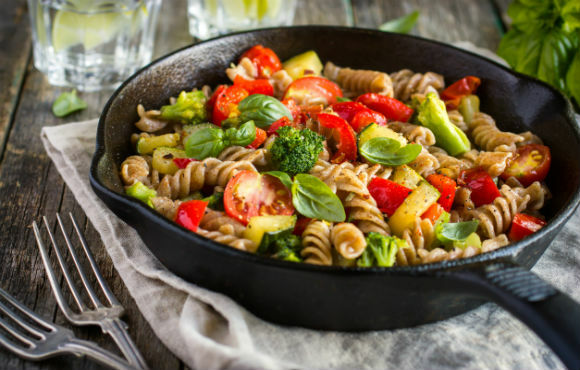 Choose plain pasta if you're worried about too much fiber before a race. If you're sick of pasta, you can still get your carbs in the form of a wrap. Load up corn tortillas with fish, beans, salsa and veggies, and you'll have a tasty taco meal in no time. This humble grain is perfect served hot or cold, as in overnight oats. And, if you prefer your oats in cookie form, no judgment here! Make sure to treat yourself every once in awhile. 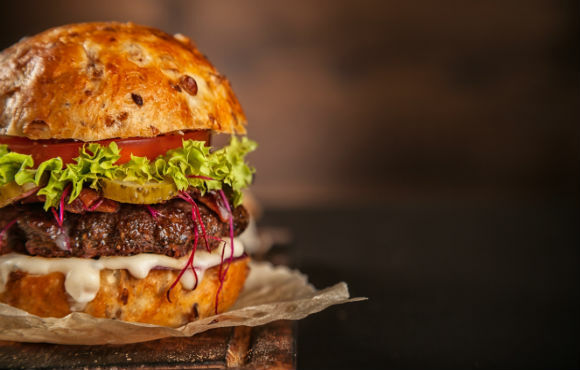 Marathon training doesn't give you license to go wild when it comes to food, but it does give you a little wiggle room! Megan is a writer and RRCA certified running coach who lives and trains in rural upstate New York. She ran track and cross-country competitively in high school and college and now focuses on the half-marathon and marathon distance. When she's not running, Megan enjoys coaching fellow runners (www.runnerskitchen.com), snow-shoeing, hiking, and digging around in her garden.